Even in the early days of Android, cheap slate-like devices were coming out of China that could be called tablets, but the first "real" Android tablet was the original Galaxy Tab. This 7-inch tablet launched in late 2010 and was little more than a scaled-up Galaxy S phone. It even had phone functionality in some markets. In those days, Google let OEMs do almost whatever they wanted with Android. 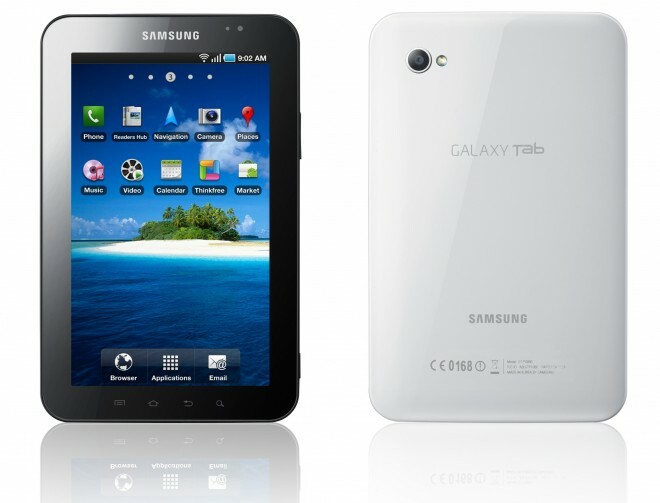 Samsung launched the ill-conceived Galaxy Tab with Android 2.2, which had precisely zero tablet optimizations. The home screen had a larger grid layout, but that just served to break widgets, which were not resizeable back then. The experience was miserable because TouchWiz was horrifically unoptimized in those days. This device didn't set a good precedent for Android tablets—it was clear Google needed to lead the charge. While Google started getting its tablet offerings off the ground, Amazon rolled in with an impressive option in 2011. For a mere $200, you could get the Kindle Fire tablet running a forked version of Android. The device came integrated with Amazon's content like books, movies, and music. The hardware was a bit lackluster, but $200! The Galaxy Tab retailed for twice as much. The Fire didn't entirely live up to the hype, but Amazon is still selling Fire tablets at a brisk pace all these years later. It only briefly flirted with high-end tablets in the HDX line, but it's the cheap, content-friendly tablets that have kept consumers coming back. By some measures, Amazon's tablets have been the most successful Android slates. In early 2011, Google took the wraps off Android 3.0 Honeycomb. This tablet-optimized version of the platform changed up the UI and added support for multi-core processors, hardware graphics acceleration, and a better keyboard. The Motorola Xoom was the launch device for Honeycomb, but it was soon joined by a raft of other tablets with similar Tegra 2 internals. Honeycomb was only for tablets—there was no phone support. So, phones would continue running Gingerbread in parallel until the next version of Android later that year. When unveiling Honeycomb, Google also showed off a few new apps designed to take advantage of the tablet form factor. 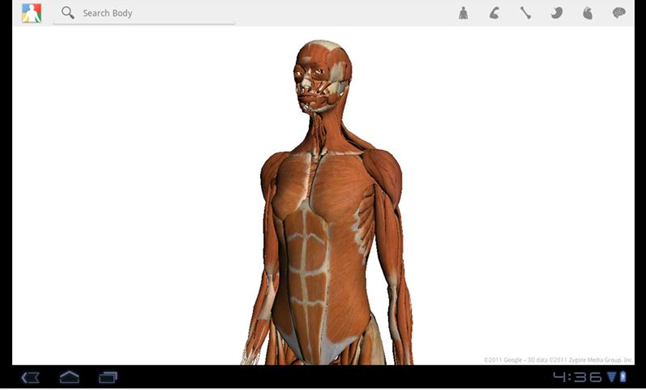 Google Body, for example, allowed you to peel back anatomical layers to see the human muscles, organs, and bones as 3D renders. Then there was Movie Studio to edit videos. These were both fine as tech demos, but they stagnated soon thereafter, and Google quietly discontinued them. Despite making a lot of noise about giving developers the best tools to build for tablets, very little changed after Honeycomb. Phone apps would scale up to run on Android tablets, but only insofar as they'd fill the screen. Developers didn't have the tools they needed to build apps that worked well on both phones and tablets. Google offered developers application "Fragments" as a way to optimize for tablets, but devs by and large hated using them. Keep in mind, phones still ran Gingerbread, so there was virtually no incentive to create tablet-optimized apps early on. During this era, the Motorola Xoom was the flagship Android tablet. It retailed for $500, and even more if you wanted one with mobile data on Verizon. You might also recall Verizon offered an LTE upgrade, but you had to send them the tablet. That was a mess. Samsung also launched new Galaxy Tabs with Honeycomb, including the (somewhat) popular Galaxy Tab 10.1. Google even handed out a special edition of this device at I/O 2011 that ran stock Android. Google treated Honeycomb like one big test, even though OEMs were selling devices to consumers. Google didn't even open source Honeycomb until it was ready to move on to Ice Cream Sandwich. 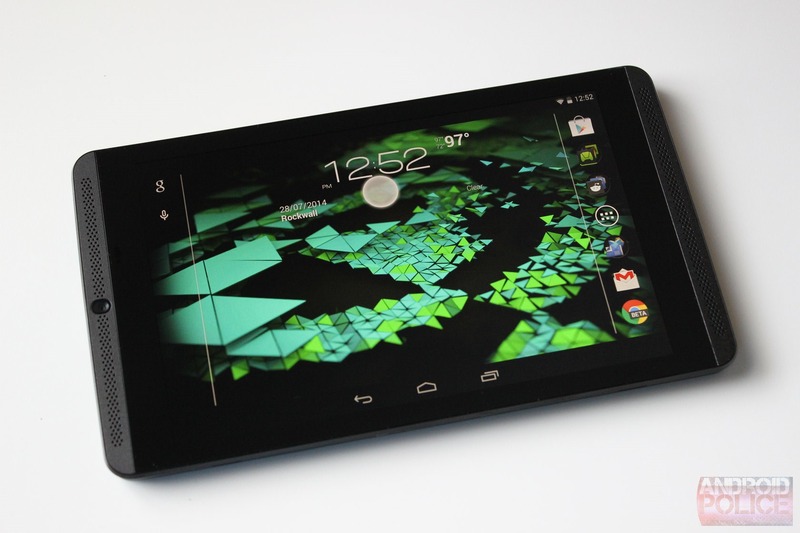 Yes, Honeycomb was handled poorly, but ICS was Google's chance to make Android tablets work. The Honeycomb "Tron" UI was cool in a nerdy sort of way, but Ice Cream Sandwich toned that down just a touch. It was more refined with the Holo design language, but Google missed an opportunity to give developers better tools. We got new Galaxy Tabs, the Asus Transformer TF300, and more in the ICS era. However, the app situation didn't improve, even if some of the hardware was more impressive. The prices were also out of control. Most Android tablets were still selling for $400-500. Google wanted to change that. With the launch of Android 4.1 Jelly Bean 2012, Google unveiled its first tablet. The Nexus 7 cost just $200 at launch, and it didn't have any bloatware installed like so many other cheap slates. It was a popular device, at least compared to other tablets. Because it was just 7-inches, the Nexus 7 did an excellent job of hiding the fact that most apps didn't look great on tablets. Phone apps were a bit stretched, but not comically disproportionate like they were on 10-inch tablets. Google even started to treat tablets more like phones, and I think this was a significant mistake in hindsight. At the time, many thought it was smart to make phones and tablets work similarly. After all, that's what Apple did. 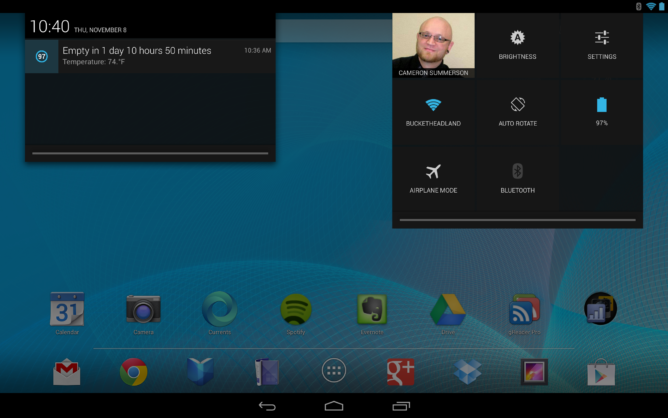 So, Jelly Bean on tablets had centered navigation buttons and notifications at the top like phones. In ICS, the buttons and notifications were all easily accessible without reaching all over the screen. Moving UI elements around on tablets to match phones is less efficient, but Google stuck with it. The Nexus 10 came out later in 2012 with the same UI arrangement, which is kind of ridiculous to use. Still, this is how Android on tablets has worked ever since. It's about this time that Android tablets encountered their greatest enemy: bigger Android phones. The Galaxy Note II was the first Really Big PhoneTM that launched in the US (it had a 5.5-inch screen). Phones in the 4.7 to 5-inch range also started dropping left and right. Consumers bought more big phones, so OEMs kept making them bigger. 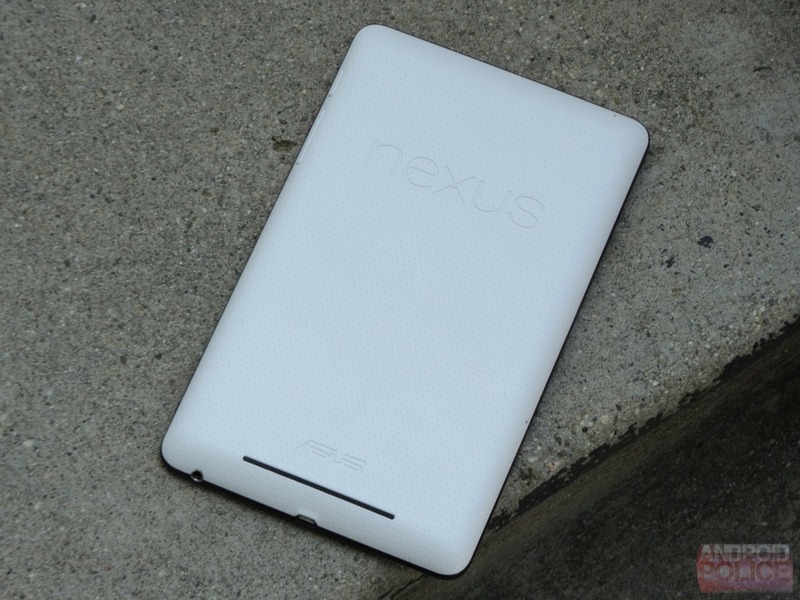 By the time the 2013 Nexus 7 launched, almost all flagship phones had displays larger than 5-inches. Most apps on tablets just acted like blown up phone apps, so why even bother with a tablet when your phone was already so expansive? Looking back, 2013 was the best year for Android tablets in terms of shipments. The overall tablet market has declined every year since then with Android OEMs taking the bulk of the losses. People just didn't need another screen when their phones were getting larger and more powerful. When they did buy tablets, data shows it was usually an iPad or a cheap Fire tablet for the kids. Google continued paying lip-service to tablets in 2014 and 2015, but other OEMs started backing off. What few tablets did launch were either high-end vanity projects (like Samsung's premium Tab line) or cheap LTE tablets on carriers. Nvidia bucked the trend by launching the Shield Tablet, but I'd venture to call this something of a vanity project as well. Nvidia wanted to push its streaming game services and show off its powerful SoCs. There's no way it made much on the Shield Tablet, especially with that complete battery recall. Nvidia only released a single minor refresh (the Tablet K1), and it then moved on to the Shield Android TV platform to push its gaming service. There's no indication Nvidia will release another tablet. The Google Nexus 9 gave us a little hope with its 4:3 aspect ratio, but the hardware was severely lacking when you actually used it. Not only was the build-quality poor, but the Nvidia Tegra K1 with Denver cores was also an absolute dog. 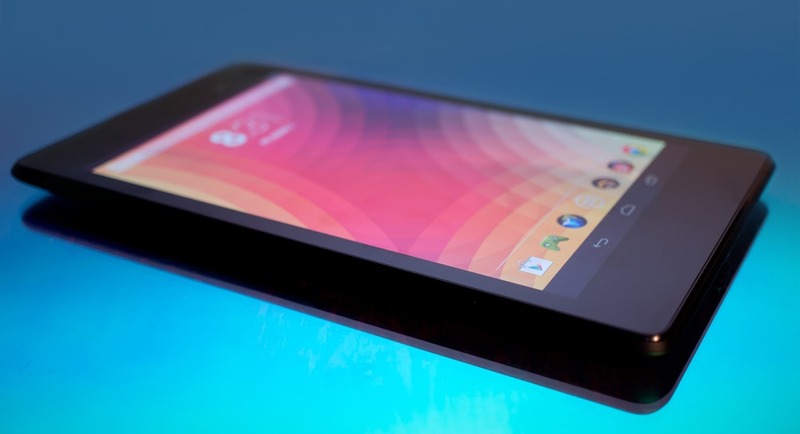 Android tablets were already in trouble, but releasing this device made matters worse. Inertia kept Android tablets going after that with the Pixel C, which was a strange device for Google. From everything we've heard, this hardware was originally intended for Chrome OS, but the touch interface parts of Chrome weren't coming along quickly enough. 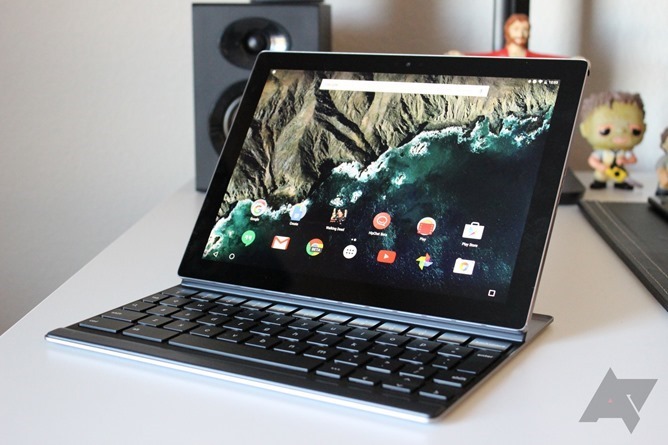 Google worked on the Pixel C's Ryu board as a dual-boot device for both Android and Chrome OS. When that didn't work, it announced the Pixel C as an Android-only tablet. It launched in late 2015 for $500 with an expensive add-on keyboard dock, and shocker, it didn't sell very well. Google has not released another Android tablet since. As we move on toward Android P, the market for Android tablets has all but dried up. There are some cheap devices from Asus and Huawei, as well as a handful of offerings from Samsung. However, there are no tablets that can run the P dev preview. That speaks volumes about Google's weariness for Android on tablets. We can't know exactly what Google will do, but the recent announcement of Chrome OS tablets is probably not a coincidence. Google has pushed to get the Play Store working on Chromebooks, so a slate device with Chrome OS could offer all the advantages of Android tablets with more features. Most apps aren't optimized for a big screen, but you can run them in windows on Chrome OS, and the operating system is much more capable from a productivity standpoint. Even the handful of Android devices with keyboards were no good for getting work done. I'm not saying Android tablets are completely dead, but they might as well be. When Amazon has basically won at making tablets, it's time to rethink your strategy.